Are you ready to check out the mind-blowing picture quality, color more real than real and amazing 4K resolution? Best Buy is ready to help you do just that! 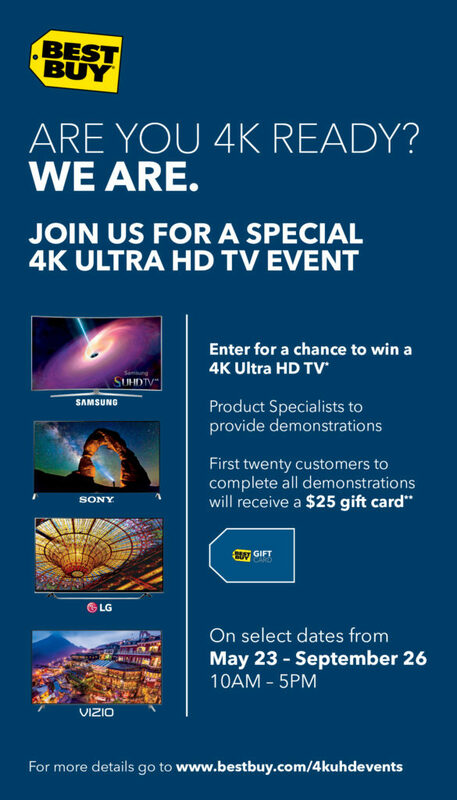 Make sure to come out to Best Buy for the 4k Ultra HD vendor demonstration days on select Saturdays May 23 – September 26 because they will have product Specialists from Samsung, Sony, LG, Vizio, Sharp will be in-store to help you experience and learn about 4K UHD. Even better, ENTER FOR A CHANCE TO WIN A BIG SCREEN 4K ULTRA HD TV! One of my favorite things about shopping at Best Buy is how educated their specialists are, and how amazing it is to see these things in person before you buy. Plus, winning would be pretty cool too! Visit Best Buy to See the Excitement for Yourself … and Enter For a Chance to Win!! Select Saturdays from 10 a.m. – 5 p.m. 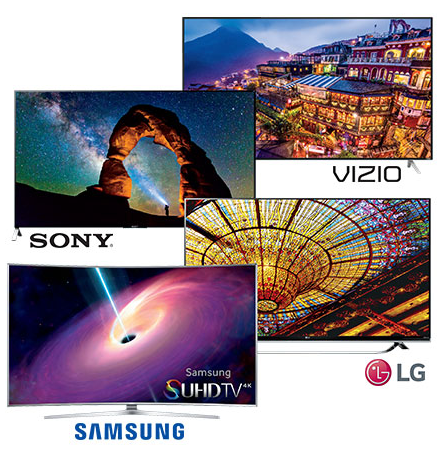 Enter for a chance to win a 65″ or 70″ class 4K Ultra HD TV. Plus, be one of the first 20 customers to complete all demonstrations and receive a Best Buy $25 Gift Card. 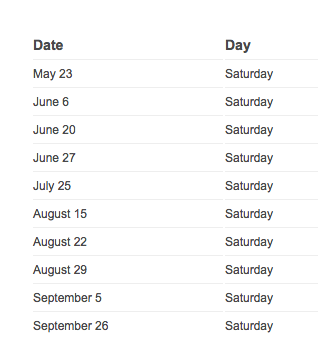 Go to the Best Buy event page for more details and locations here.